3D horror game. 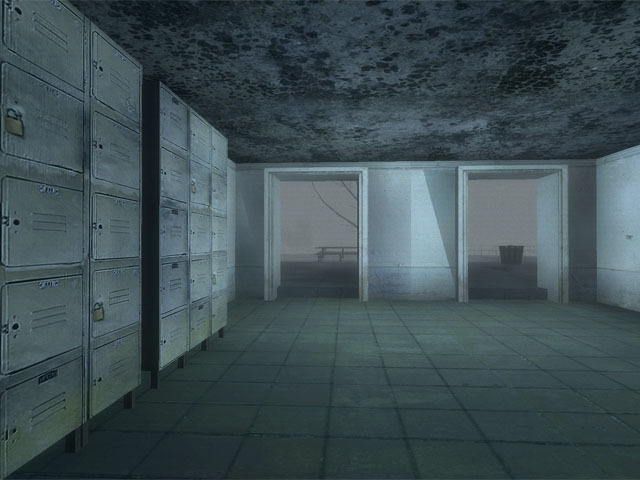 Collect 8 teddy bears in an abandoned Elementary School while avoiding the Slender Man. Staring at the Slender Man will drain your sanity - empty your sanity and you will be caught. Sprinting will decrease your maximum stamina, so sprint only when required. Throughout the world, there is no one who is not afraid of the Sender Man. He has no face, he wears a black suit, and he abducts people. Do not look at him, or he will catch you! Try to win, do not fall into the hands of the Slender Man!